Can you believe that the two of you are celebrating your 5th wedding anniversary and have been married for half a decade? Many couples simply can’t believe how quickly the time goes by. What is the 5th Wedding Anniversary name & Symbol? So a 5th or Wood anniversary is certainly worth a celebration. In ancient times, trees symbolised strength and wisdom. By the fifth year of marriage, the married couple is developing strong, deep roots like a venerable oak tree and is gaining insight and understanding from the mistakes and stumbling’s of the first five years. The pair has learned the most important lesson of all and the secret to a successful marriage: forgiveness. 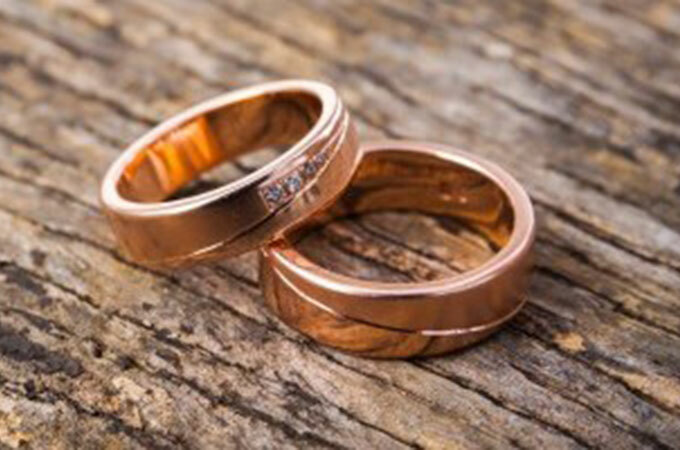 The traditional 5th anniversary gift is wood – strong, long-lasting and signifying the strength of your marriage bond. 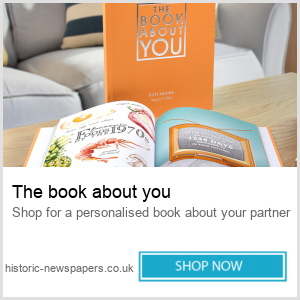 If you enjoy antiques, then this could be a perfect 5 year anniversary gift for your partner. However, rather than buying them a piece of furniture, why not surprise them with a weekend away in the country where you can go scouting for antique finds together? 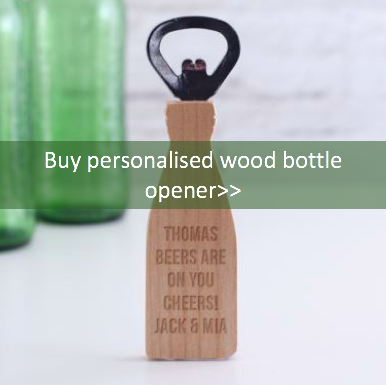 This is a fun way to find a gift, and also a good chance to spend some time together. Many country towns have antiques markets, perhaps book a couple of nights away and then spend a weekend exploring together, finding the perfect piece, and haggling over the price. 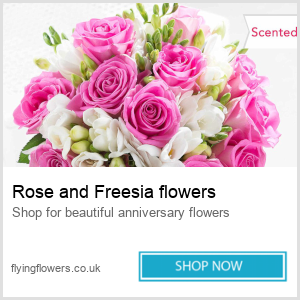 Not only will you have a great weekend, and return home with a great gift, but you’ll always remember your anniversary when you look at the item you chose together. The 5th Anniversary flower is the Daisy a small flower with large meaning, depicting innocence, loyal love, I’ll never tell, purity, love that conquers all, beauty and simplicity. The gemstone is the Rose Quartz – this stone symbolises love and friendship, it is said to remove negativity, fear and nervousness and increase strength of body and mind. 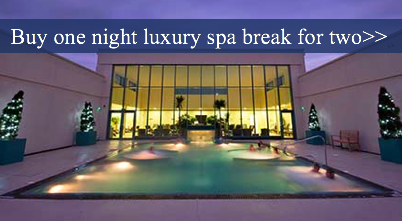 With this in mind you have many options for the special occasion. What should I buy my husband on our 5th wedding anniversary? 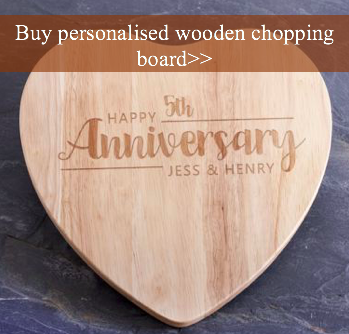 This is the traditional Wood Anniversary, consider if your husband has a hobby or special interest to help you find his perfect gift. 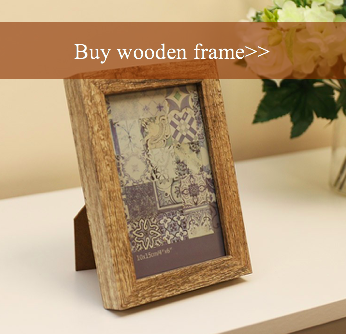 Wooden Picture Frame (picture of your wedding day or special location). Clothing (sports shirts or hats). Silver hip Flask (with his favourite drink). What gift should I buy for my Wife on our 5th wedding anniversary? Gifts for your Wife can vary depending on her interest and hobbies, traditional and modern. Wooden picture frame (with a picture of his beautiful wife). Wooden Planter (with her favourite plants). Flowers (large bunch of Daisies, traditional flower). Silver ring holder (in the shape of a favourite animal). Restaurant (favourite or that special one you always wanted to eat in). Vineyard visit and Wine tasting. 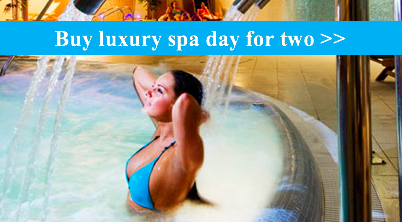 Spa day for Him & her.